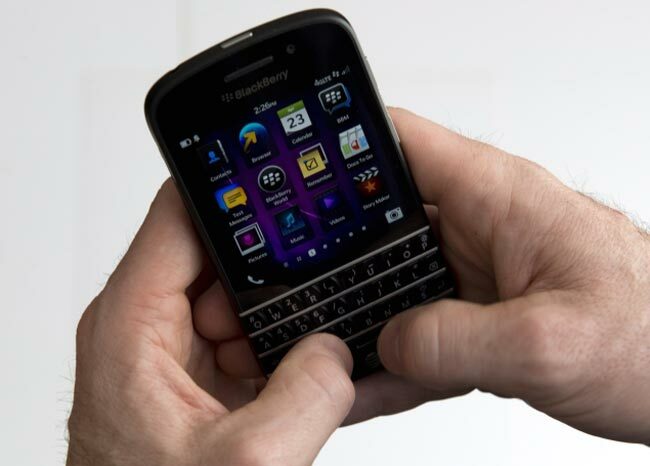 The new BlackBerry Q10 is the second BlackBerry 10 smartphone from BlackBerry, it is the first smartphone to use BackBerry’s new OS that comes with a QWERTY keyboard. The BlackBerry Q10 is powered by adual core 1.5GHz processor, and 2GB of RAM and a 3.1 inch AMOLED display with a 720 x 720 pixel resolution, it also comes with 16GB of built in storage. Other specifications on the Q10 include a microSD card slot for extra storage, the handset also comes with front and rear facing cameras, up front we have a 2 megapixel camera, on the back there is an 8 megapixel camera which can record full HD video in 1080p. Some of our fellow technology sites have already got their hands on the BlackBerry Q10, have a looks at the review below to see what they thought of the device.